Recently I have started working on improving the condition of my hair and increase my hair length with the help of natural products and with a combination of lot of hair oils. 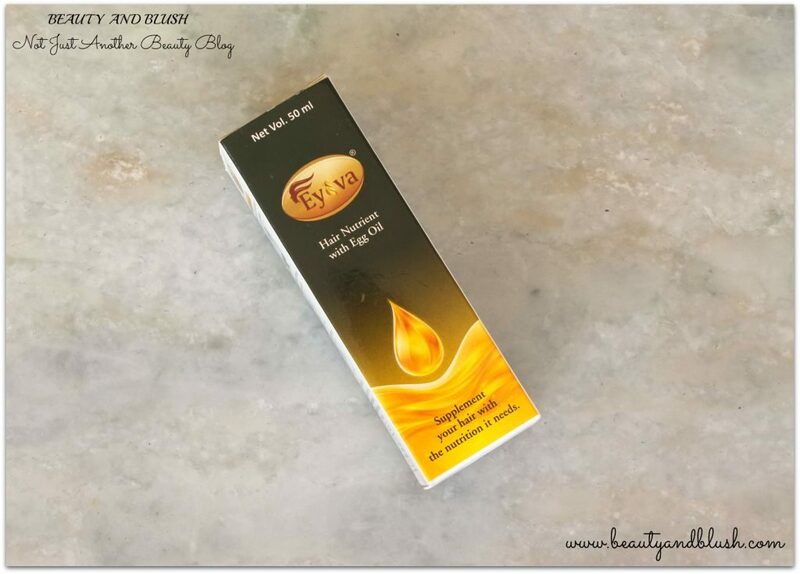 While going through some beauty blog I came across a very interesting hair oil which I had never heard about before, it was a hair nutrient with egg oil. We all know how good egg is for our hair and when you get an oil that has egg in it, it doubles the benefits you can get from that hair oil. I read the review and found that people who had used it were quite happy with the results and I was very eager to know what the concept of egg oil really was. I was really intrigued with the concept of a hair nutrient with egg oil so the next morning I visited the official site of that hair oil and dropped in an email to inquire about the concept behind an egg oil. The representative of the company was very sweet and she sent me over a bottle of their product to try it out. 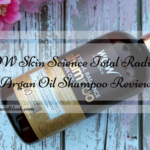 I have been using this oil for the last one month and and today I am going to review it for you guys so that you can also try this innovative hair nutrient with egg oil. Eggs are nature’s nutritional storehouse. 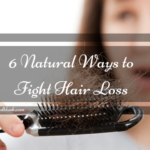 Reap the benefits of this hidden treasure to get healthy hair. The bioactive components of egg yolk work on hair follicles to repair and strengthen hair. 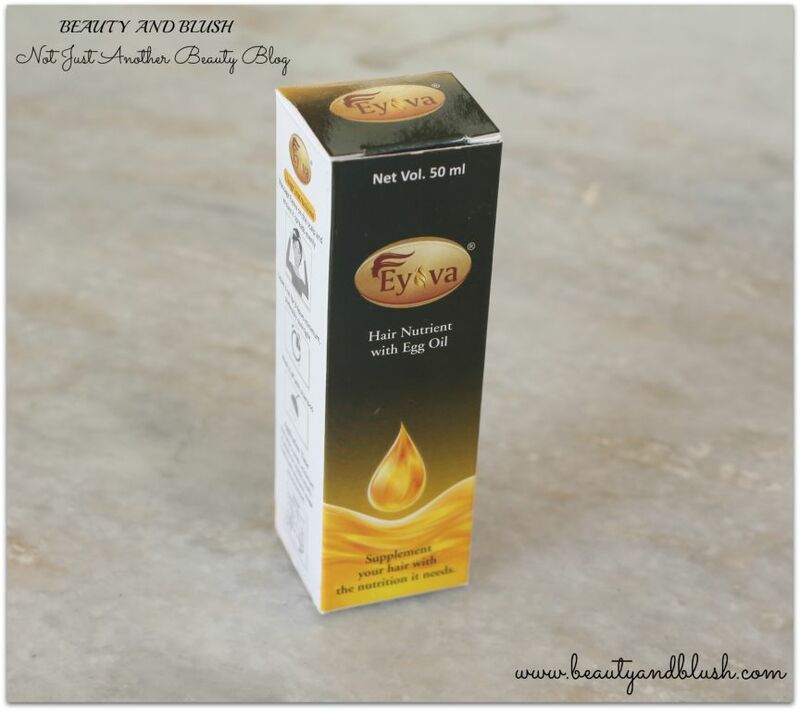 Eyova contains various biological active which help in keeping hair disorders at bay. EFA’s improve blood circulation and cell growth, stimulating hair growth. They also fight poor scalp conditions like dry and flaky scalp, preventing dandruff and hair loss. They fight inflammation preventing cell disorders and regenerate hair follicles. Cholesterol has deep conditioning effects on hair and enhances the penetration of other bioactives, thus improving their efficacy. It facilitates the repair of damaged cell membranes. It also adds shine and luster to hair strands. 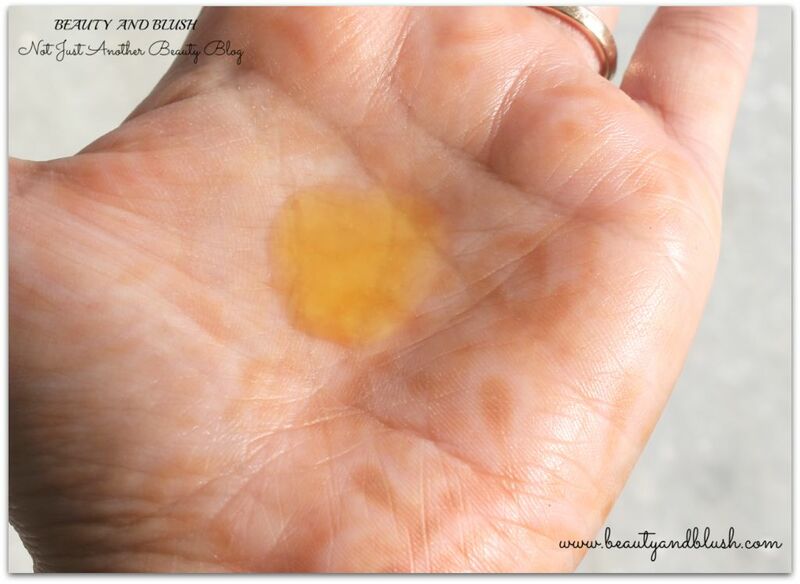 These xanthophylls(antioxidants) in egg oil help reduce the reactive oxygen species(ROS) and fight the free radical chain reactions which damage hair . They increase hydration, elasticity of the scalp and prevent premature aging(graying)of the hair. 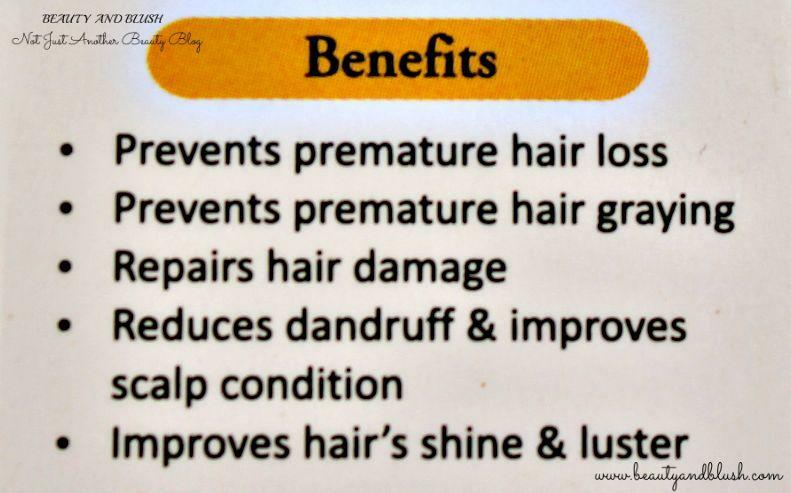 Eyova,The Natural Path to Healthy Hair. Massage Eyova on the scalp and ensure it spread evenly. Leave it on for 3 hours minimum, preferably overnight. Use twice a week, minimum four weeks for visible results. Continued long term usage recommended. Various online sites are running good offers too so you can check online. When I heard about the Eyova Hair Nutrient with Egg Oil I was super excited to try it out. I love applying hair mask on my hair and an egg hair mask is the most beneficial hair mask we all know about. Applying egg on your hair gets a bit messy and the smell of the egg lingers on for a day or two on your hair so when I heard about this hair nutrient with egg oil I super excited to try it out. Imagine getting the benefits of an egg on your hair without all that unpleasant odour and without those messy hair masks. I think this is the only product available in the Indian market that contains egg oil. It is quite an interesting concept. 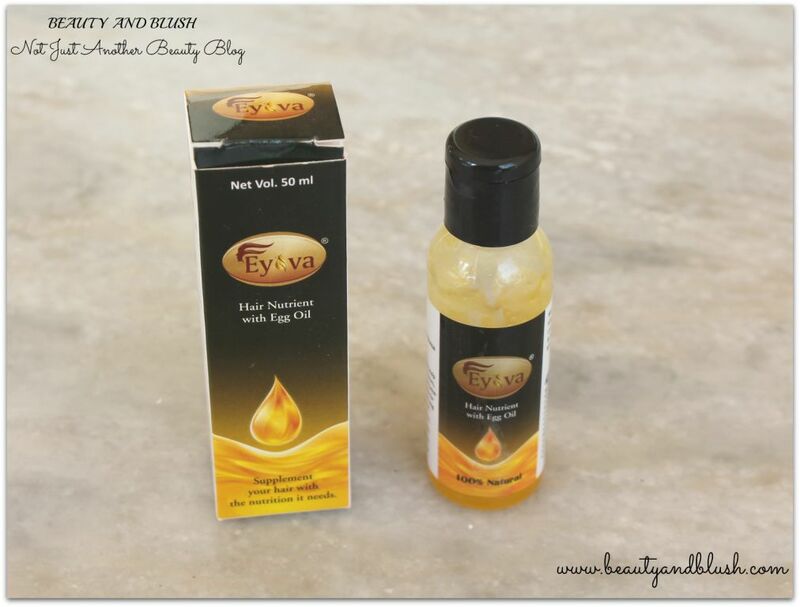 The Eyova Hair Nutrient with Egg Oil comes in small transparent bottle with the flip cap. The packaging is quite basic, simple and very user-friendly too. There is no leakage from the bottle so I would say that the packaging is quite nice. When I received this oil I first opened the bottle and I was expecting it to have some sort of egg smell, I thought it would be very stinky but to my surprise it did not smell anything like that. This oil has a very strong fragrance which has been obviously added to suppress the smell of egg, I think this will be an issue for anyone with a sensitive nose but for me it is ok. I mean it feels a bit overpowering when you first apply it but the smell subsides within 1 or 2 hours after application. It has a very strong and sweet fragrance to it if you have a very sensitive nose I think it might be a problem for some people but I have no issues with it. The consistency of the Eyova Hair Nutrient with Egg Oil is a bit like a viscous liquid, I mean it is slightly thicker than a regular hair oil but it spreads on the scalp without any problems as such. The hair oil is a bit thick in consistency so you need to shake the bottle properly before usage. As the bottle has a flip cap it is very easy to apply the hair oil with the bottle itself. I usually take the bottle and part my hair in sections and apply the hair oil directly from the bottle. I have a habit of applying a lot of hair oil on my scalp, actually more than that is required to cover the entire scalp. So it usually takes around 2 tbsp of this thick hair oil to apply on my entire scalp. It is suggested to atleast give the hair oil for 3 hours before washing it off but I prefer leaving my hair oil overnight for better and optimum results. After applying the hair oil I massage my scalp for 4 to 5 minutes and then I wrap my hair in a high bun and cover it with a shower cap and leave it overnight. 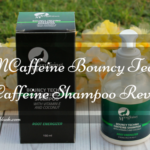 In the morning I wash it off with any sulfate and paraben free shampoo. It is recommended to oil your hair twice a week for visible results so I oiled my hair twice every week with this hair oil for around one month. I have long hair so this hair oil bottle lasted me for one month and also as I have a tendency of applying a little extra oil but I think this will last everyone for around one and a half month or so. I used this hair oil religiously every week twice but I could not see any reduction in the hair loss even after using it for four to five times. I guess I will have to buy another bottle and use it for one more month to actually see that does it really help and control hair fall or not. This hair oil definitely makes your hair feel very thick and bouncy instantly and it also improves the hair texture every time you use it. This hair oil also adds a lot of shine to the hair and makes them very soft. 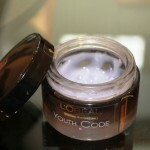 It also helps to get rid of dry and flaky scalp and makes your scalp very soft and nourished. The colour of the product is like egg yolk means it is a dark yellow coloured product. This hair oil inspite of being thick in consistency feels quite light on the scalp and the hair after application. It doesn’t feel too greasy on the hair also and can be washed off quite easily. You need a very less quantity of shampoo to wash off the oil from your hair. It also helps to control the frizz in your hair and makes them much more manageable. All in all a very good nourishing hair oil which gives you soft, lustrous and manageable hair. I think I will be purchasing one more bottle of this because I am quite liking this Egg Hair Oil. I am pretty happy with the results and I feel that after using it for a couple of more times may be it stops my hair fall. About the claims on preventing premature hair greying I could not see any reduction in my grey hair but I guess for that I will have to use it for a longer duration. So anyone who is looking for a hair oil that gives soft, lustrous and healthy mane go ahead and buy this one. You need to try it once, for sure. Made of eggs which is highly beneficial for the hair. Inspite of being made with eggs this hair oil doesn’t smell like eggs at all. Makes your hair soft and shiny. Improves the texture of the hair. Makes your hair feel thick. Spreads easily on your scalp. Expensive, Rs.590 for a 50 ml bottle is quite expensive. Is only available online so availability might be an issue. Doesn’t help much with hair loss. Smell might be overpowering for people with sensitive nose. 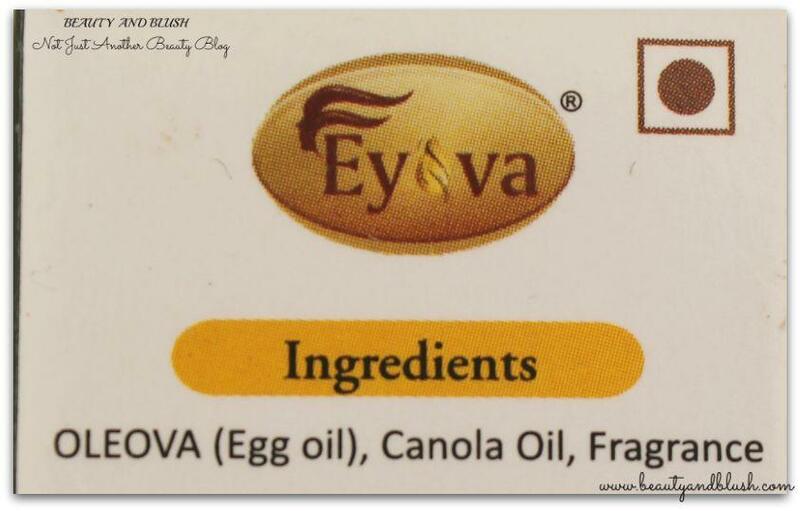 Will I repurchase the Eyova Hair Nutrient with Egg Oil? I think I will buy one more bottle of this hair oil to see that does it really help with hair fall and hair greying. Would I recommend the Eyova Hair Nutrient with Egg Oil to anyone? I would recommend it to everyone who is looking for a nourishing hair oil that makes your hair feel thick, bouncy, shiny and manageable. 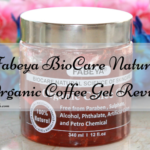 *The product was sent to me by the brand but this is an honest review based on personal experience. That is quite expensive… more than the price the smell is what is stopping me from trying this product. Smell is a bit overpowering but it really does not smell like eggs. Sangeeta it is really expensive. If it worked for hair loss, I would have got it. I guess this is not for me. And the price is too high for a 50 ml bottle. I too agree Safi that it is too expensive for a 50 ml bottle.It did not help me with hair loss at all but I think it needs to used used atleast for 2 months to actually see the results. You need to use the bottle for 2 months to see any difference. Also anything instant is quite difficult or its a patch work. If you use it consistently, for twice a week, overnight I think you will see the difference yourself. Ahana I will definitely try it out once again to see the results. Thanks for the detailed review on this oil. I was actually planning to buy it but when it does nothing for hairfall, I’d rather give it a miss! 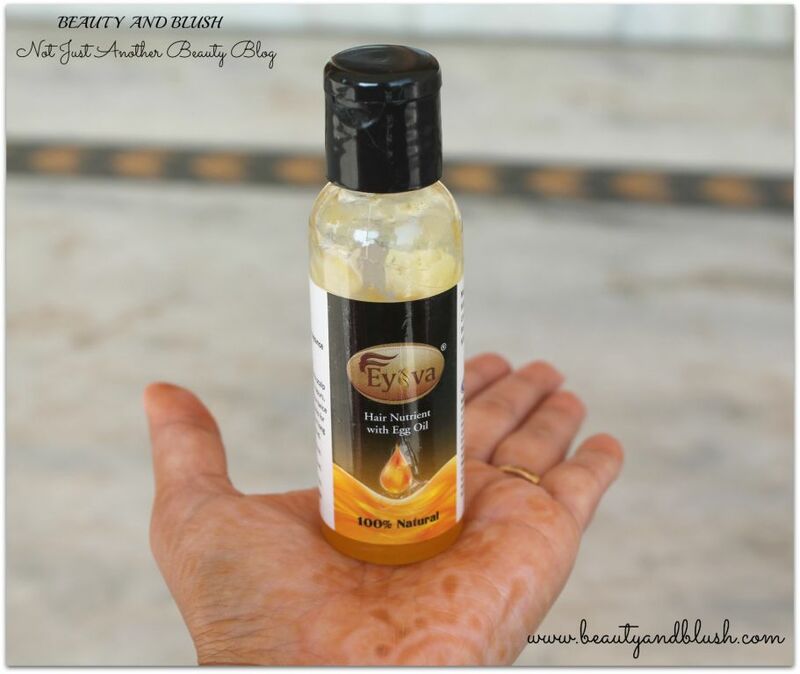 Ragini atleast for me it did not help with hair loss,I read a lot of reviews on it but everyone said that it helps with hair loss but sadly it did not work for me.Try using a combination of hair oils, I think they are much more effective. Do try out these Diy’s if you want to stop hair fall. All of them really help. Wow..never heard of egg oil.. interesting.. well reviewed ..but so bad that it does nothing for hair fall..
Yeah Madhubani it is something very different. But sadly it did not help me with hair fall. The product is not a glue to provide instant hairfall stoppage. You need to use it regularly and consistently for at least 6 months for visible results since the process of recovery is quite slow but sure enough. I found it quite effective. Pooja I know no product is a glue to provide instant hairfall stopage but it should have showed atleast 5% results in that period. It is an expensive product so I wished it would have showed some sort of reduction in hairfall.